– Dress up in your Halloween costume for the Costume Contest! 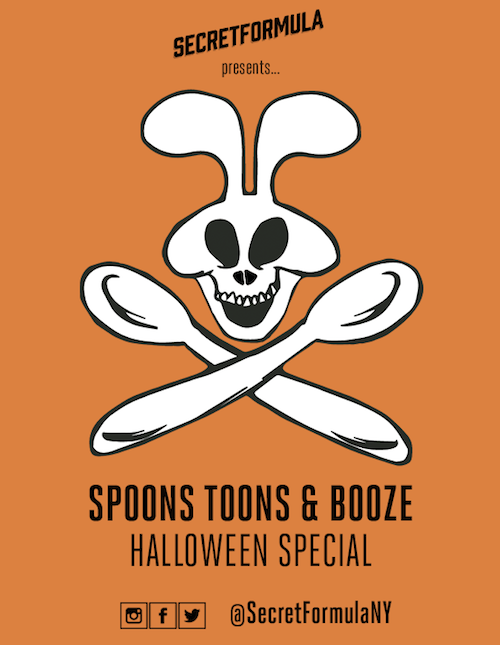 Extra points if you’re dressed as a cartoon or cereal character. – The cereal bar will also be haunted with Special Halloween cereals including Booberry, Count Chocula, Frankenberry and more spooky cereals. 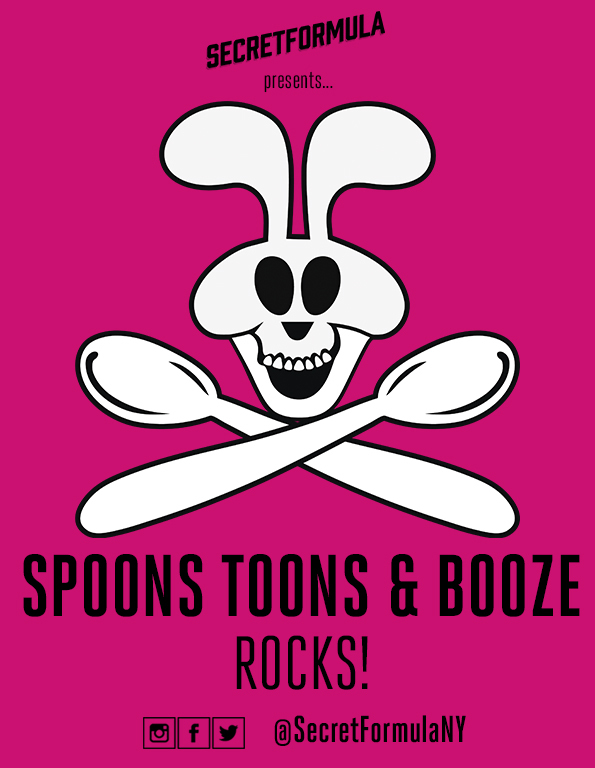 – Candy and Cereal Shots to spike your cereal bowl with!